but I am waiting for you. I have been lost until tonight. 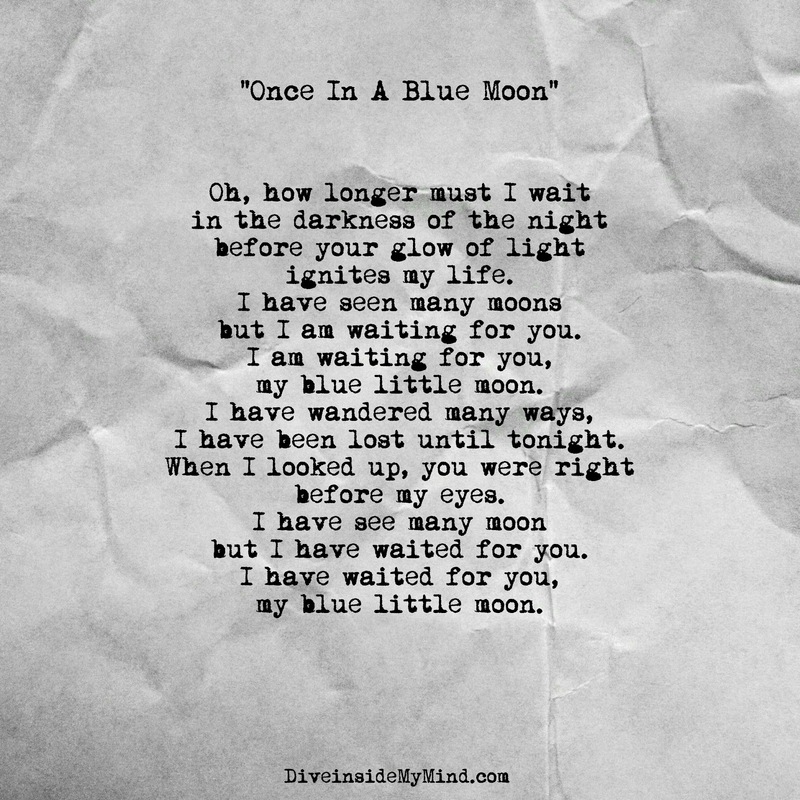 but I have waited for you.